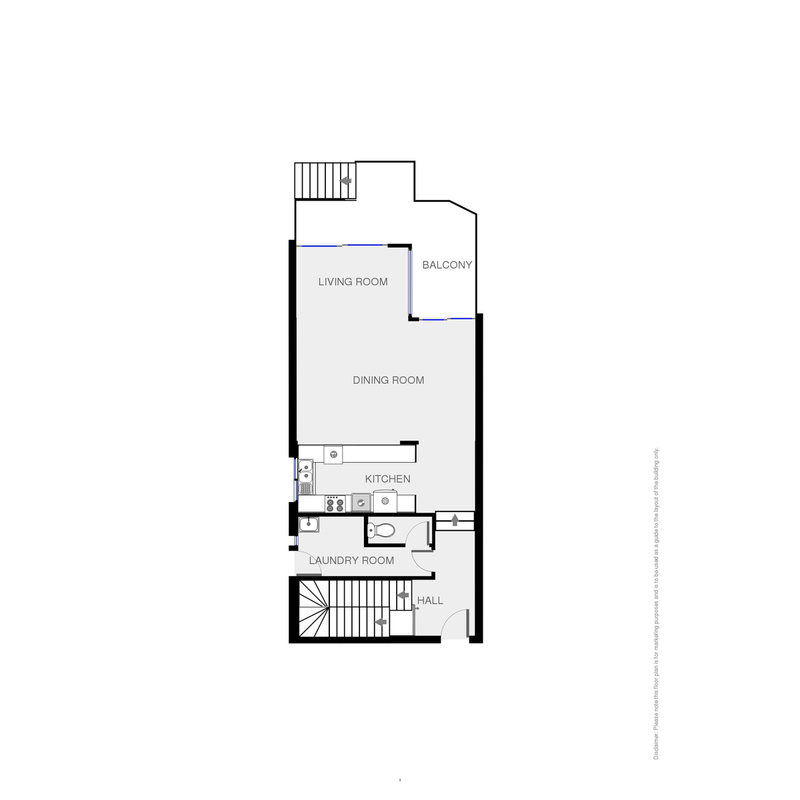 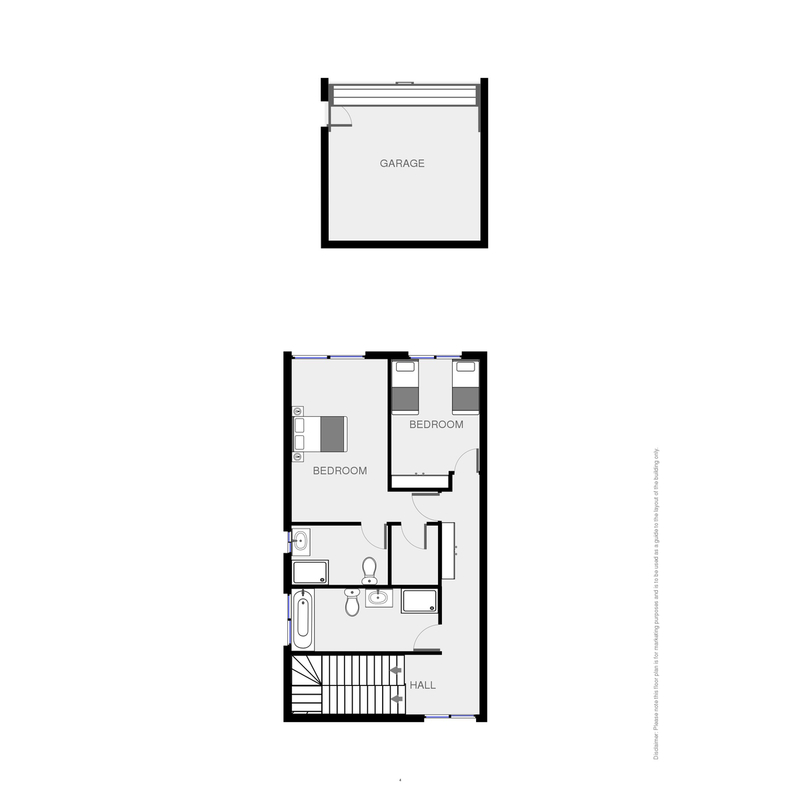 We are offering for sale a lifestyle proposition few townhouses can match, look at this for a brag list. 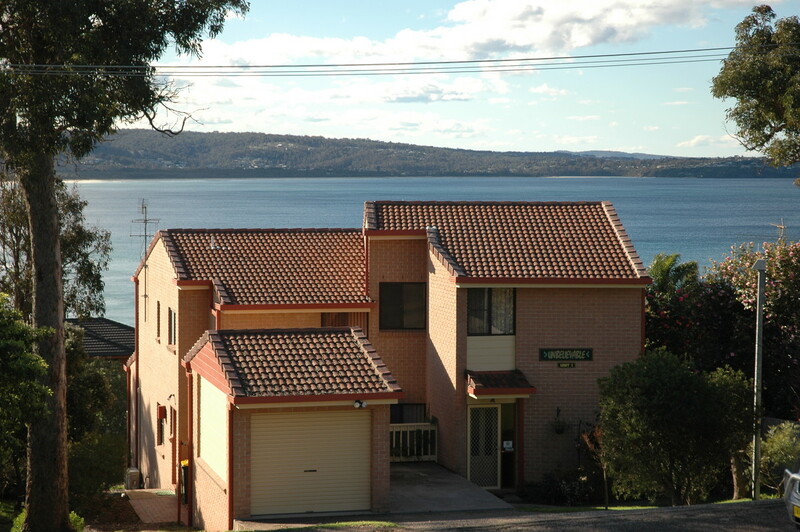 North facing with views that can’t be built out. 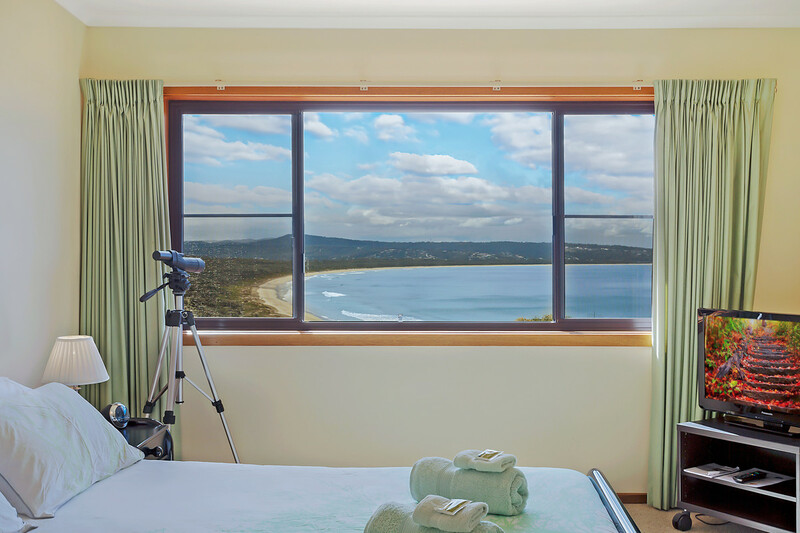 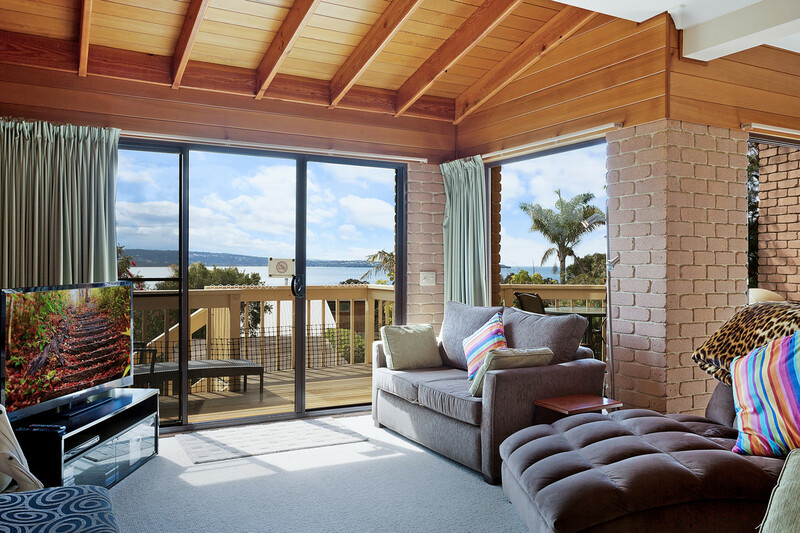 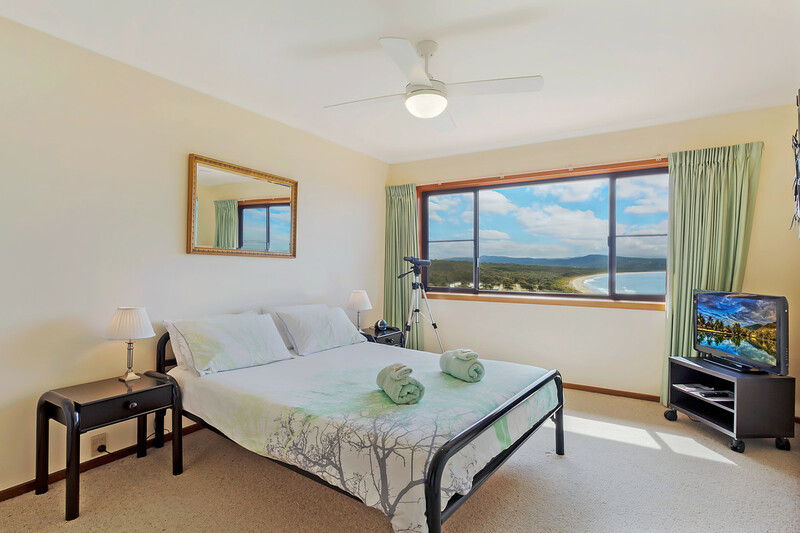 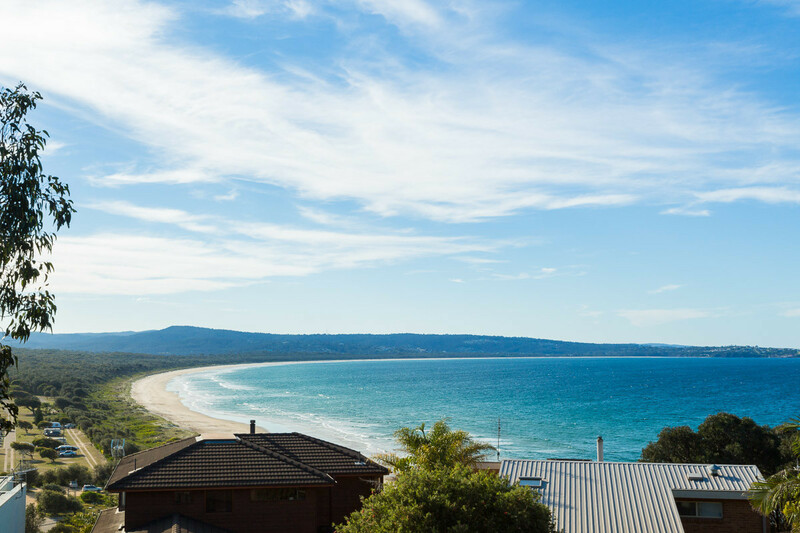 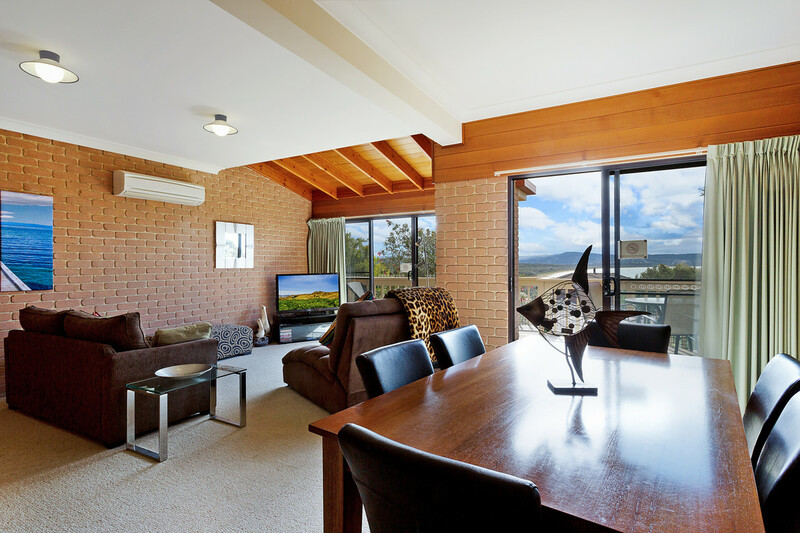 Not just any view but right along Pambula beach to Merimbula and beyond, day or night – spectacular. 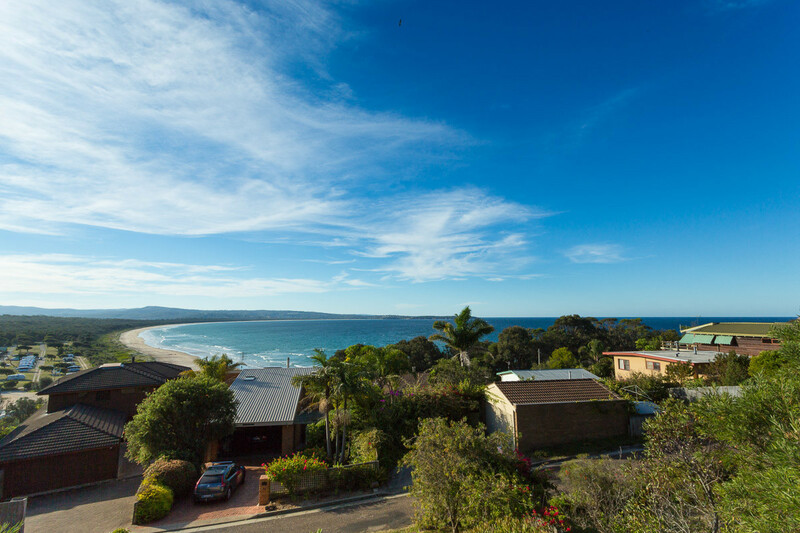 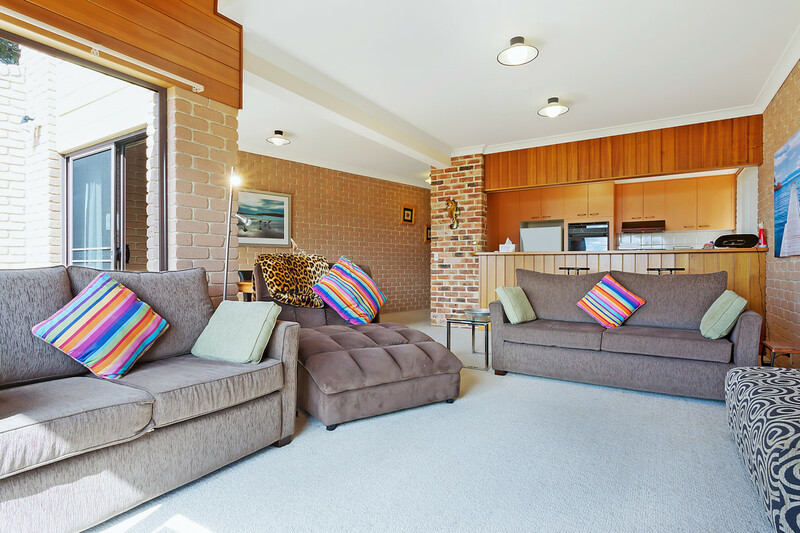 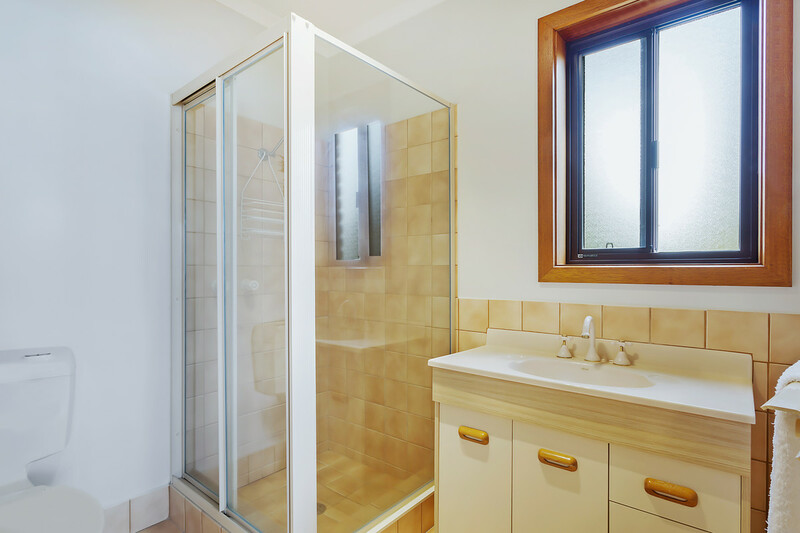 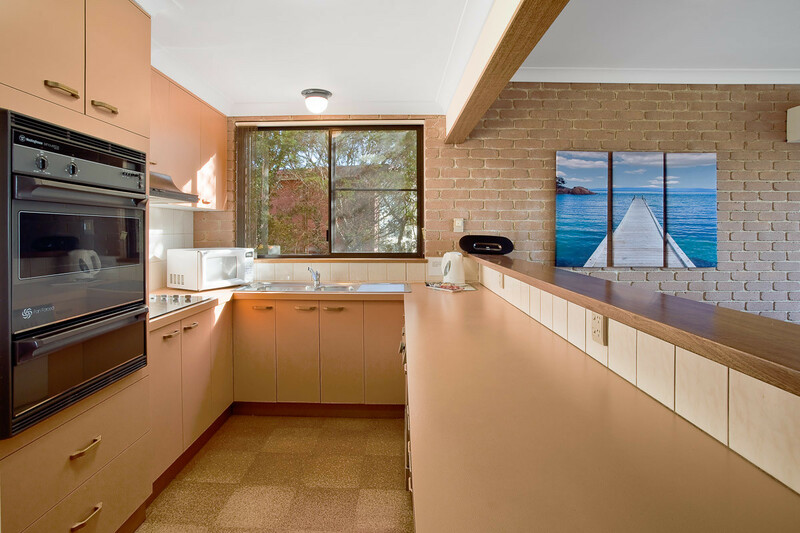 Easy walk to the beach & all the facilities it offers , like restaurant, shopping, surf club & takeaway. 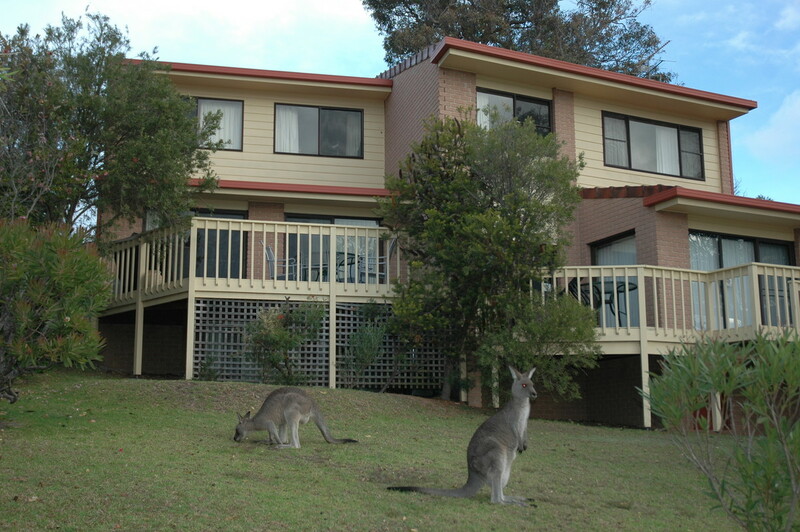 If the daily visits from the parrots and kangaroos aren’t enough then the sea eagles & dolphins year round and seasonal whale migration easily visible from the front deck should do it. 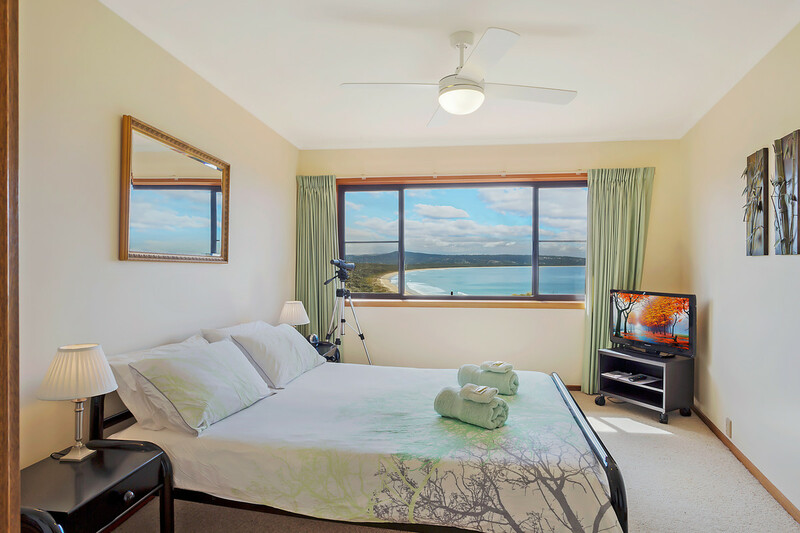 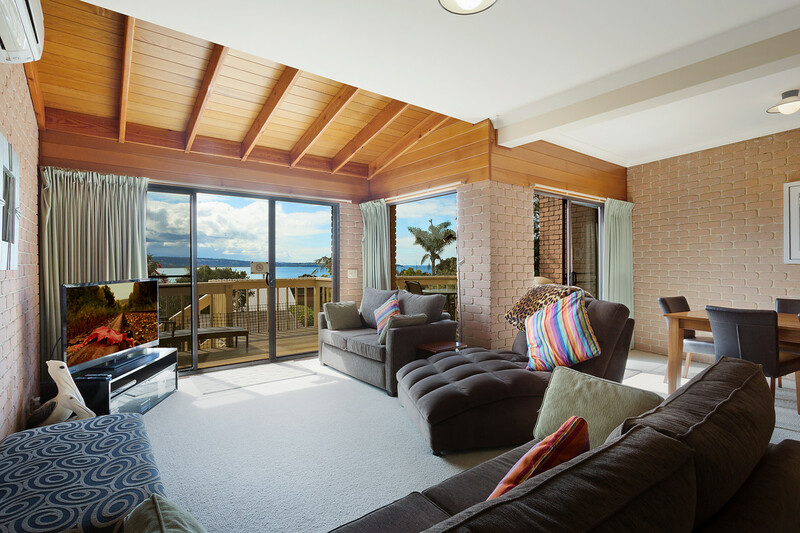 All living & bedrooms have views so you won’t miss a thing.